In the mid to late 1930s, a housing boom was in full swing. This explosion led to huge changes in the way houses were being designed, built and mainly located in the suburbs. Today, these houses are still standing and pose a great opportunity to modernise the space. 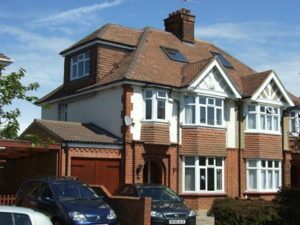 We have compiled our best home extension ideas for a 1930s property. These should help not only increase the size of your home but its value. It is a good idea to ask your architect to research prior approved projects to see what can be achieved in your area. This type of extension makes use of the limited space in a 1930s property by extending into the garden. 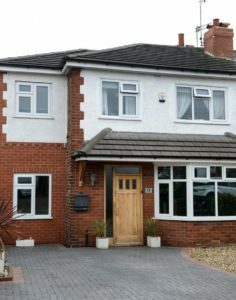 The rear extension provides an excellent open plan space that can be modernised with glass doors to let in natural light, updated furnishings and appliances. With this extra space, there is a lot of flexibility for a larger kitchen dining room and even lounge area depending on the size available. This brightened area helps reduce the claustrophobic nature of some older 1930s properties and bring it into the 21st century. Some 1930s properties are semi-detached, and so it is possible to create additional width space by taking advantage of the side alleyway. A side extension does this nicely. 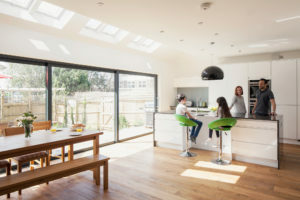 When single storey, the side extension can help generate more natural light and when coupled with a rear extension, a very large space to take advantage of. Similar to the rear extension, it provides a nice open plan space, or could be used for a utility space to clear excess clutter lying about or bulky washing machines and cleaning appliances. 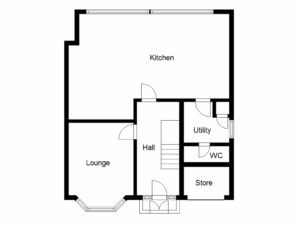 A two storey side extension would mean less natural light but could open up the first floor for a study, larger/extra bathroom and an additional bedroom. 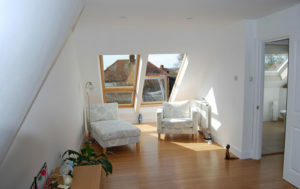 A loft conversion, whichever the type, can help modernise the extra space that may be under utilised as of now. This space can be made into an extra bedroom with ensuite, study area, kids play area, a place to relax, anything you want! With a wide range of options you can take advantage of the height to let in the sun anytime of day and have a nice view to look out on. There are additional aspects to think about such as plumbing if an ensuite is required, head height and pitch angle. It’s important to take these into consideration when creating a habitable space.